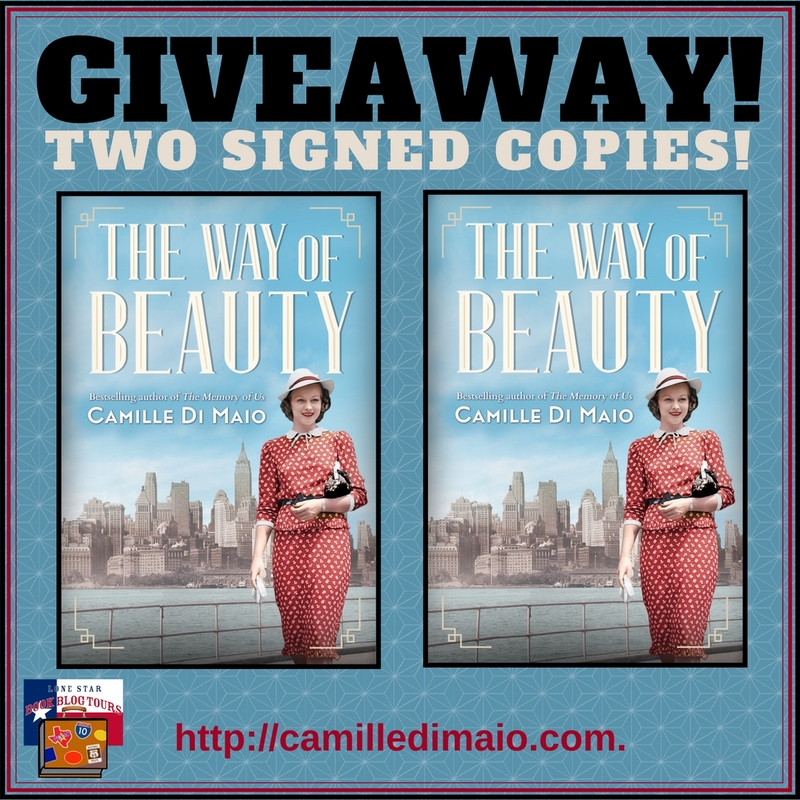 Today, I have an exclusive excerpt from THE WAY OF BEAUTY by Camille Di Maio as part of the Lone Star Book Blog Tour for this new release! Vera Keller, the daughter of German immigrants in turn-of-the-century New York City, finds her life upended when the man she loves becomes engaged to another woman. But Angelo Bellavia has also inadvertently opened up Vera’s life to unexpected possibilities. Angelo’s new wife, Pearl, the wealthy daughter of a clothing manufacturer, has defied her family’s expectations by devoting herself to the suffrage movement. In Pearl, Vera finds an unexpected dear friend…and a stirring new cause of her own. But when Pearl’s selfless work pulls her farther from Angelo and their son, the life Vera craved is suddenly within her reach—if her conscience will allow her to take it. Her choice will define not only her future but also that of her daughter, Alice. Vera and Alice—a generation and a world apart—are bound by the same passionate drive to fulfill their dreams. As first mother and then daughter come of age in a city that is changing as rapidly as its skyline, they’ll each discover that love is the only constant. 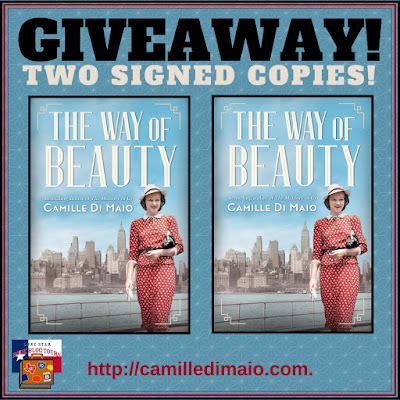 "If you want to be swept away by a love story set in a fascinating and meticulously researched past, Camille Di Maio is the author for you. Don't miss this one." “A captivating story of love and family that spans several generations." "The writing transports you to the time, not so long ago when women had to choose between love and their rights. 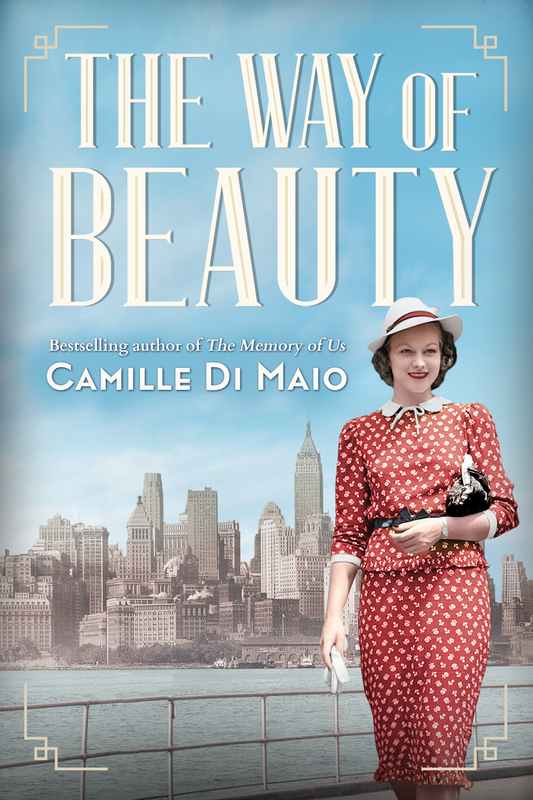 Camille Di Maio's dialogue, descriptions, and relationships create a complete picture of the era and struggles. Great book club book." The stone birds stood at attention, as they had for over fifty years. Their gray wings stretched in majestic neglect, aching to embrace whoever would venture to climb atop their perch over the entryway to the train station. Although a bustling Thirty-Third Street separated them from her third-story apartment window, Vera could see every detail. The scrolls of their chest feathers. The fierce grip of their claws. Eagles, historic symbols of courage. Did they know that their reign had come to an untimely end? Vera didn’t turn. There were only minutes left before the ordeal started, and she couldn’t tear herself away. Her hands clung to the peeling white paint of the sill, her bony fingers losing all color with every passing second. When she looked into the faces of the eagles, eye to eye, she saw her father, victim of the tunnels that ran underneath the station, and missed the way he used to make her laugh with one of his magic tricks. She remembered Angelo, and how they’d met near those steps. Now they were covered with construction workers in yellow hard hats. Paid traitors of Manhattan, as far as she was concerned. And her granddaughter was somewhere in that throng, cheering it all on. Vera accepted the assistance. She sat down and rested her forehead against the single-paned glass of her prewar home. The heat of her breath created a small fog that grew and recessed with each movement. It was cold on the other side. Unseasonable. Like everything today. Down on the street, protesters marched, workers waited, and police attempted to keep the peace. The first of the jackhammers began, shooting sparks of fire that looked like tears. Then others followed, forming a raucous and discordant symphony. Black dust flew from their deadly iron drills, revealing the blush-colored granite that lay below the exterior of the regal birds, enshrouded with decades of grime. Their original beauty was uncovered in a final, futile attempt at salvation. The two women gasped and held on to each other. Half a century of the city’s dreams resided within the station’s Doric columns. Vera had jumped rope among the shadows that grew daily as the magnificent station was built. Her first real kiss had taken place underneath its cathedral-like glass ceiling. Her father had lost his life to it. She knew Alice had her own memories. The ones she never spoke about. Only Libby was missing from this requiem. Vera wished she didn’t think of her granddaughter with such disappointment. But it couldn’t be helped. The girl was infected with the same youthful fervor for New! New! New! that had plagued the city council. Now they watched as the first of the twenty-two eagles descended on ropes and pulleys, slated to end their days wallowing in a swamp in New Jersey. The politicians stood next to it and grinned for the photographers like big-game hunters with a slaughtered prize. Progress. All in the name of Progress, the newest god birthed in America. The legislators were not alone in their guilt, though. There were other executioners. Airplanes and cars had replaced the profitability of train travel. The demand for a basketball court and concert venue for a vacuous public, ever hungry for showy entertainment, surpassed the regard for the hallowed spot where loved ones had once said their goodbyes to the men going off to war. Nothing seemed sacred these days. Vera couldn’t bear to watch any longer. It was like burying a piece of herself. She rose on shaky knees and asked Alice to help her to the bedroom, where she could close her eyes and be alone with her memories. Alice adjusted the pillows as they both heard a knock at the door. Vera sat up to a nswer. “I’ll get that,” her daughter whispered, giving her a kiss on the forehead before leaving the room. Vera heard the unlatching of the chain and a young boy saying, “A message for someone named Alice.” Her daughter let out a gasp loud enough for Vera to hear from her bed. “I’ll be right back!” Alice shouted. The sound of the slammed door echoed down the hallway. But she was gone for a very long time. When Vera woke up and sauntered into the hallway, she found a telegram on the floor. My dreamer, it said. It’s been too many years. But I must see you. 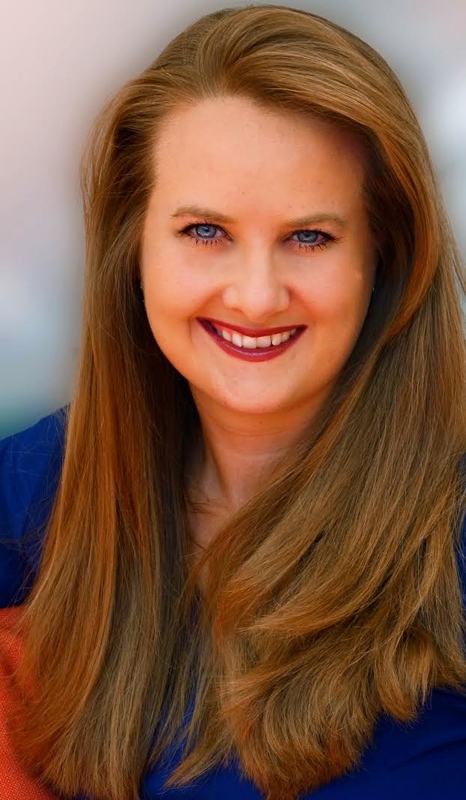 E.
Camille recently left an award-winning real estate career in San Antonio to become a full-time writer. Along with her husband of 19 years, she enjoys raising their four children. She has a bucket list that is never-ending and uses her adventures to inspire her writing. She's lived in Texas, Colorado, Pennsylvania, Virginia, and California, and spends enough time in Hawai'i to feel like a local. She's traveled to four continents (so far) and met Mother Teresa and Pope John Paul II. She just about fainted when she had a chance to meet her musical idol.